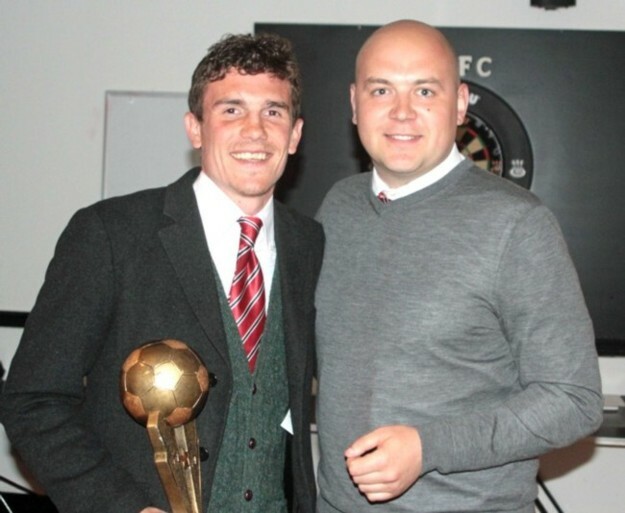 Congratulations to Dean Inman on another fantastic season and back-to-back Supporters' Player of the Year awards. 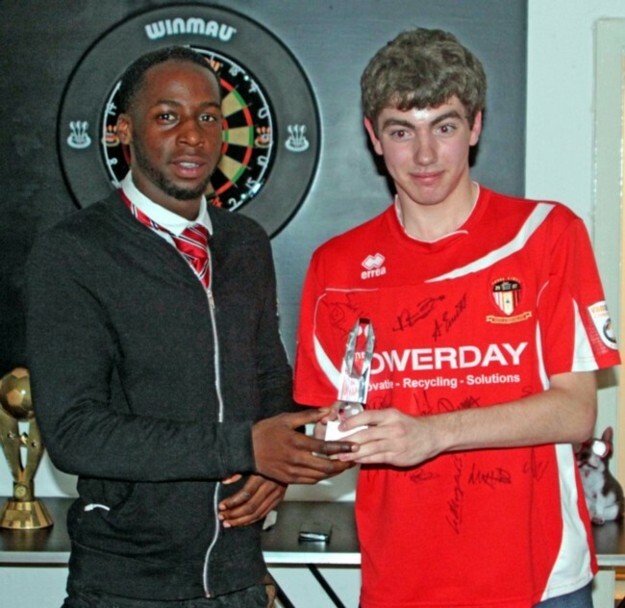 Congratulations to Jim Fenlon on his award as Players' Player of the Year. 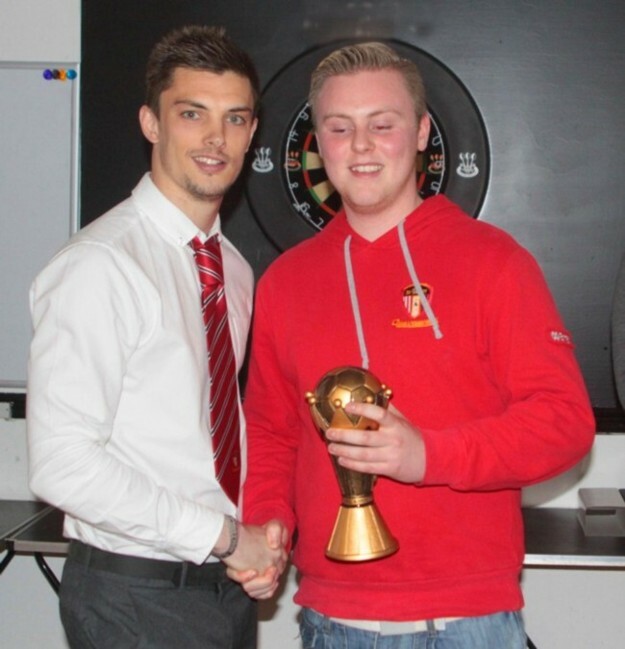 Congratulations to Adam Everitt on his award as the Management team's Player of the Year. United Goal of the Season - sponsored by FC Video. 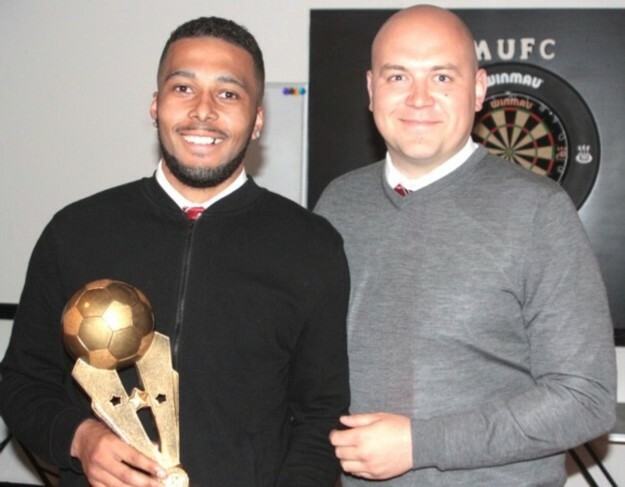 Congratulations to Rhys Murrell-Williamson whose equalising goal at Chelmsford City was voted Goal of the Season in a poll conducted by FC Video.